Frontdesk: 9 a.m. to 6 p.m. Restaurant: weekday 9 a.m to 10 p.m.; weekend 9 a.m. to 11 p.m.
Proshop: 10 a.m to 6 p.m.
We can only offer you a guest green fee reduction for 18 holes! There is a 50% reduction for pupils under 18 and a 50% reduction for students up to age 27 on weekdays. Disabled persons receive a 50% discount! 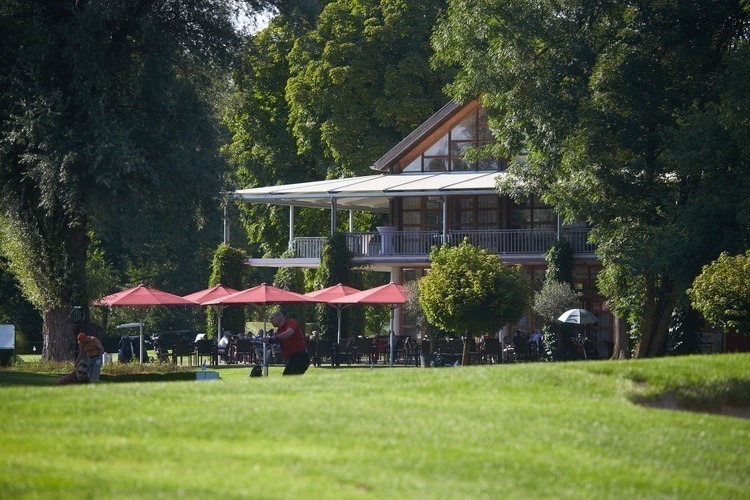 As “Home of the BMW International Open”, Golfclub München Eichenried is the only German golf course with a worldwide degree of familiarity. The first BMW International Open was held here shortly after the inauguration of the course in 1989. Since then, Eichenried has hosted this meanwhile only tournament of the PGA European Tour in Germany over 20 times. For many golfers it is a special challenge to play on a high-calibre PGA championship course such as Eichenried in the footsteps of stars such as Martin Kaymer, Rory McIlroy, Lee Westwood, Bernhard Langer, John Daly, Retief Goosen or Padraig Harrington. 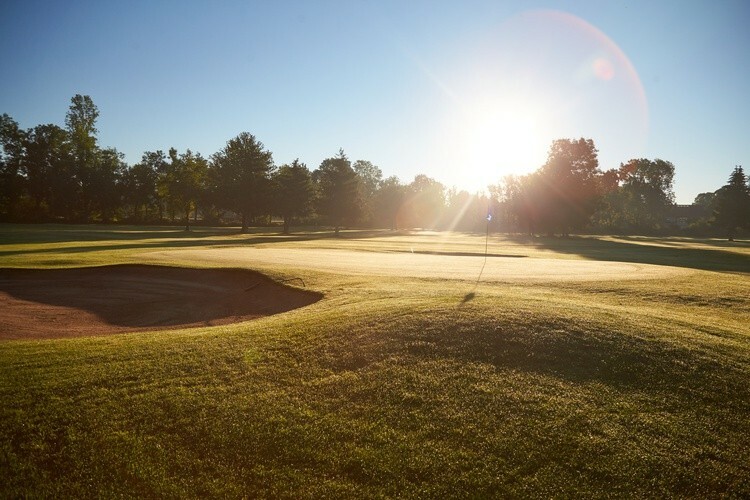 The course is always maintained at the highest level, and the course design is constantly adapted to modern requirements – with new, strategically placed bunkers, additional trees planted every year, modified water obstacles and extended tees. 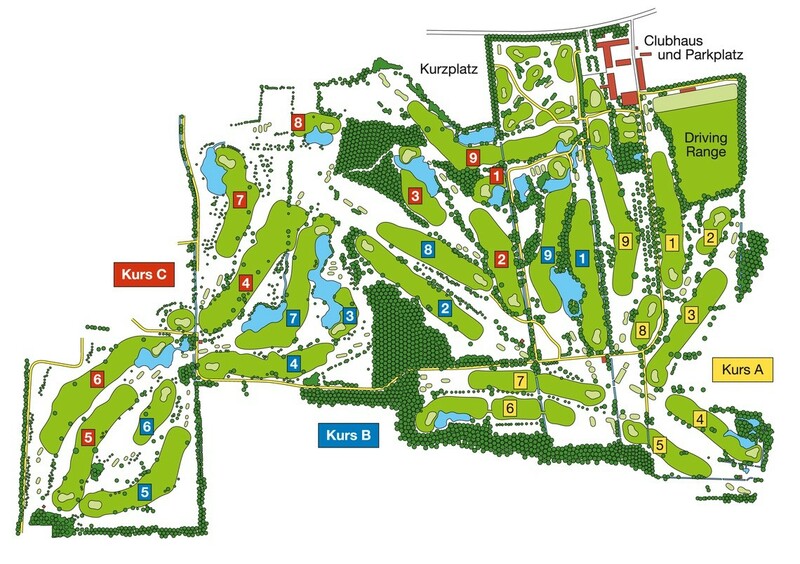 A public 6-hole short course is ideal for practicing; Eichenried’s oddity, the 28th hole, is gladly utilised for teaching units – as well as photo and film shooting – by the eight (!) pros from Golf-Akademie München Eichenried under the leadership of head pro Patrick Wolferstätter. 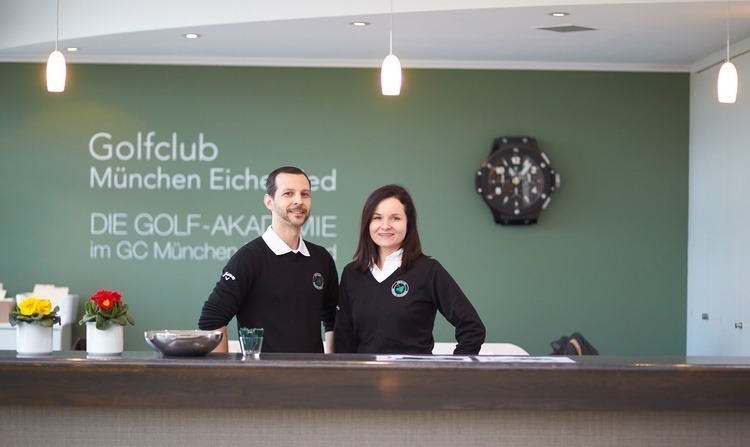 Thanks to heated and covered tee-off huts on the spacious driving range as well as indoor training facilities, it is possible to golf year-round at Eichenried. Golfclub München Eichenried is not only known supra-regionally due the BMW International Open held here every year, but also because of the always excellently maintained course. Under Course Manager Andrew Kelly the course maintenance team is always up to date in terms of technical equipment as well as in relation to know-how. The PGA certified the Eichenried course with consistently outstanding quality. Last but not least, the greens are among the fastest on the European Tour. The amateur golfer also benefits from this professional maintenance: the greens are constant and truly in top condition well into the autumn, and the fairways are always in optimal condition.